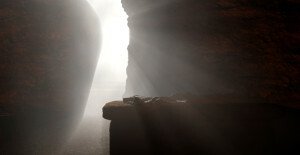 In the book of Luke and the book of Acts, the gospel is not that Jesus had died, but that he had been resurrected! 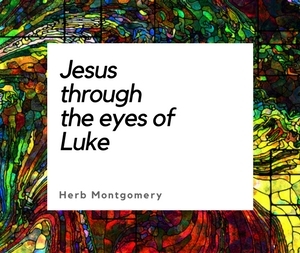 We’d like to feature the third presentation from our Narrative Christus Victor series for the month of August—The Victory of Jesus by Herb Montgomery. It is our prayer that your heart would be liberated, healed and renewed as you listen to this month’s presentation.